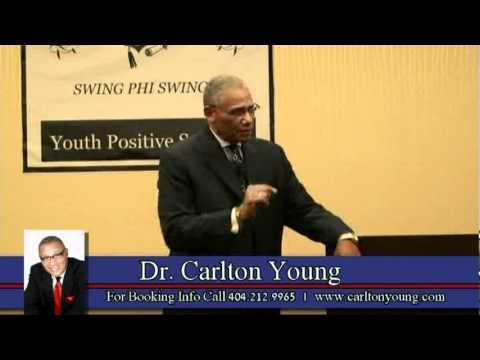 Dr. Carlton Young "America's Grandfather"
The Naughty Nurse "Humorous Speech"
January 20th 2019- The Boys Village "What Are The Odds"
January 20th 2019 "The Boys Village" Develop The Potential You Already Have. "Where Theres Fathers You Find Strength"
Dr. Martin Luther King Jr. said it best: "Live together as a people or perish together as fools!" Success for "Teens" is not about luck, it's about becoming the best you can be! "Do That One Thing Every Day That Takes You To Your Goal"
I've had the opportunity to hear Dr. Young speak in front of an audience of entrepreneurs, professionals and community leaders. He demanded my attention within the very first sentence. Why? It was on a subject matter, that no matter how much I think I have a hold of it, I can use more encouragement and direction with it. He spoke with definiteness on the subject of overcoming obstacles. 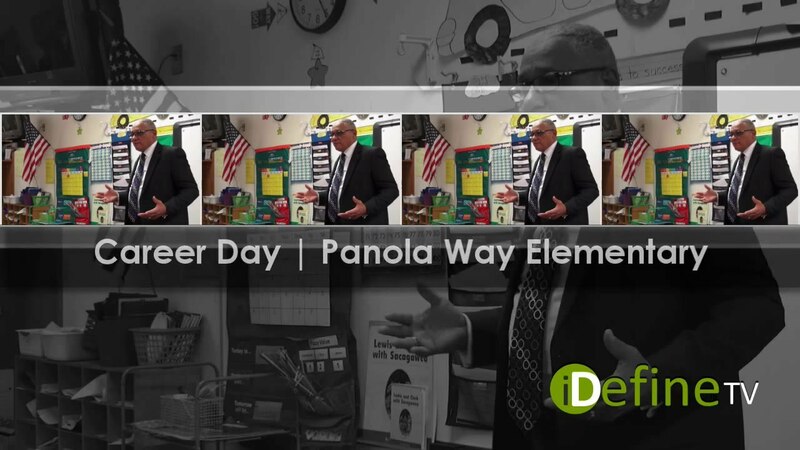 I enjoyed hearing how he had to overcome and the strategies he used because no matter who, what, when, why, where and sometimes how, there will be a need to overcome one, two or three. At the end of his presentation, many felt as if he was speaking just to them. I know felt that way. I definitely left the event feeling renewed and enlighted on a day most needed. Dr. Young creates that "Epic Audience Experience" by taping into the audiences emotions, taking them on a journey that's inspiring, energized and crazy with value that ads impact to the call for action.Through his storytelling the audience will live the "Experience - hear the communication - feel and establish an emotional relationship and a intellectual and social connection. 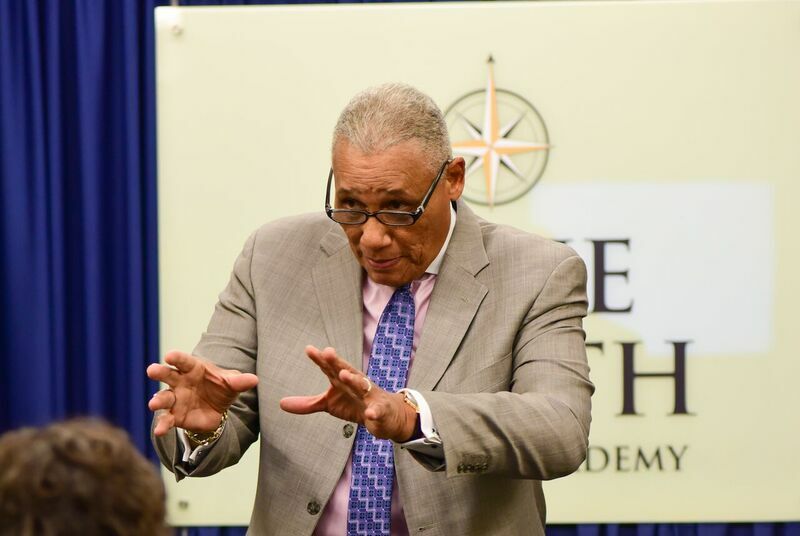 Dr. Young creates that audience experience they will not only value and remember, it will create change. Dr. Young has served more than twenty years in the United States Marine Corps. He served courageously in both the Gulf War and the Vietnam War, where he was awarded the Soldier's Medal for Heroism for his leadership in combat. No stranger to poverty, he has seen firsthand the cycle of destruction that accompanies homelessness through his experience of being homeless with a young son. But it was his life-changing experience that motivated him to pursue solutions that would help put an end to his poverty and turn homelessness into success. Currently, Dr. Young has been involved in the field of personal development and leadership for more than a decade. He was recently approved as a subject of inclusion and biographical record in "Who's Who in America" (2017-2018). Dr. Young is a graduate of the United States Army logistics Management College Fort Lee, Va. 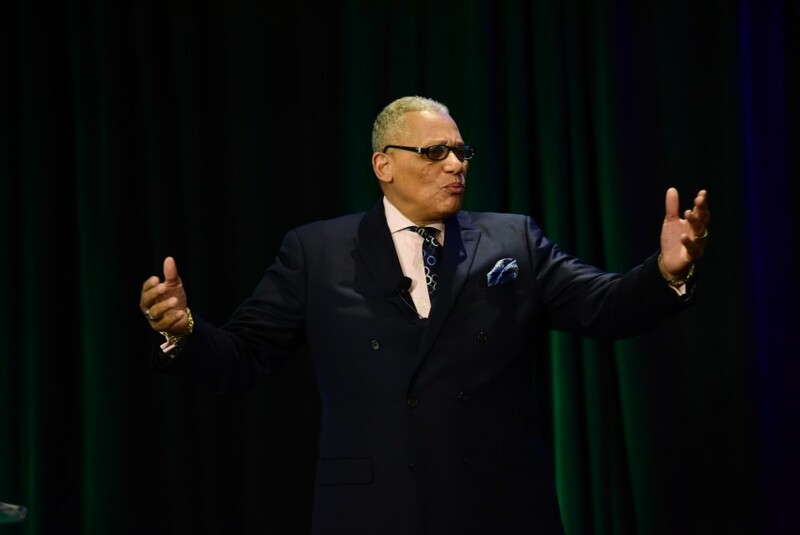 Renamed the America Military University "AMU" in logistics and distribution management, he received his PhD from the North Carolina College of Theology. Dr. Young is also a fourteen-year cancer survivor. The client agrees to pay the speaker "Americas Grandfather" the presentation/event fee with a non-refundable deposit at the completion of the event. The responsibility of the presenter is to provide a 45-60 minute speech/presentation. The presentation will focus on the needs of the client. The responsibilities of the client are to: Provide the site for the presentation and all necessary elements including LCD projector-laptop and remote control for power point presentation. Provide a hand-held cordless microphone/lapel microphone/headset which will be pre-checked for sound quality prior to the presentation/event. The client agrees that product seals will be allowed and will provide a table for the presenter to display and seal such products. All products sold are the exclusive property as is the revenues generated by such sales. If the presenter is required or requested to travel out of town or from state to state the client agrees to pay all airfare-hotel fees-transportation from airport to hotel-from hotel to event site-from event site back to hotel-from hotel back to airport. It is the client responsibility to ensure the timely start-up of the event. Any delay in event start-up time may result in additional cost to the client. The presenters fee is based on a Per-Speech/Presentation. Hurricane Katrina, the recent California forest fires "Mother Nature" and her natural disasters across America. The devastating snow storms. But it's not the natural disasters that influence me; it's how the people are willing to come together the ones that know each other and those that don't to the aid of each other not only in their time of need but in the needs of strangers. There is no greater influences in the world then that of men/women helping those their fellow man that are down and out on the road of human dignity.